No horse racing in Fort Pierre or Aberdeen this year. ABERDEEN, S.D. 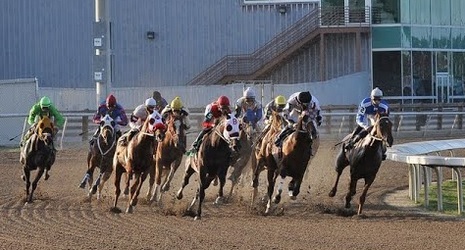 — There will be no horse racing this year at South Dakota tracks for the first time in decades.